Market forecasts provided by Realtor.com indicate Phoenix, Arizona is poised to be the nation’s number one housing market in 2017. Price increases will likely amount to 5.9%, while home sales across the board may increase to just over 7%. This places Phoenix immediately above real estate giants such as Los Angeles (2nd), Boston (3rd), and considerably higher than fellow Arizonan metropolis Tucson, which clocks in at 9th on the Top 10 list. None of this is to say that growth will be dramatic throughout the year ahead, as the possibility of a rate increase could impact housing markets in ways both predictable and, perhaps, unforeseen. Nevertheless, the outlook as it stands now suggests market growth during the coming year, even if it is slower than what we’ve seen for 2016. 3) A slight shift away from attractive coastal cities to their Midwest counterparts whose home markets are financially appealing to first-time buyers. Though not geographically Midwestern, Phoenix is at the forefront of this shift. The Valley provides young buyers with financially attractive ownership prospects and is home to a thriving economy, civic-minded communities, and excellent school districts. 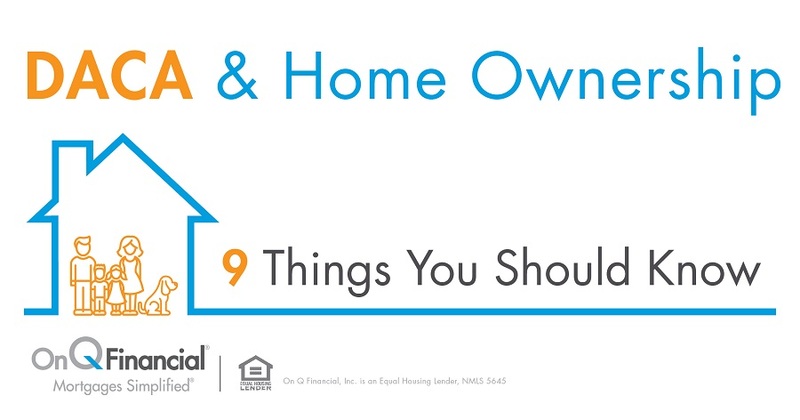 Visit OnQFinancial.com to learn more about our wide array of home loan products, including our Arizona Grant and Down Payment Assistance Programs.